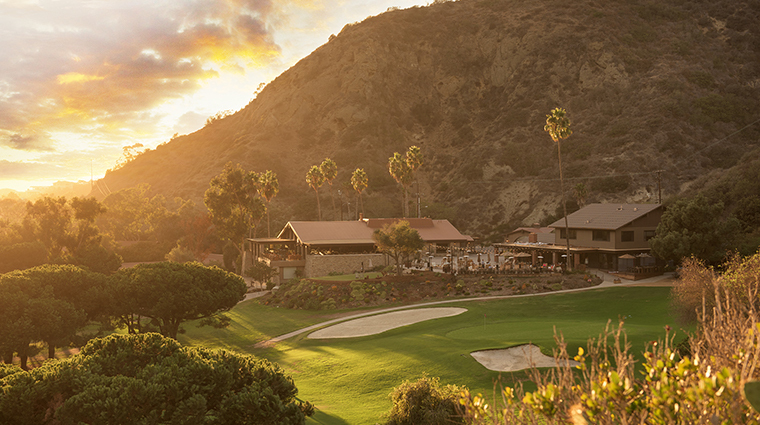 About an hour’s drive south of Los Angeles, The Ranch at Laguna Beach feels more like a secluded nature retreat than a high-end resort. 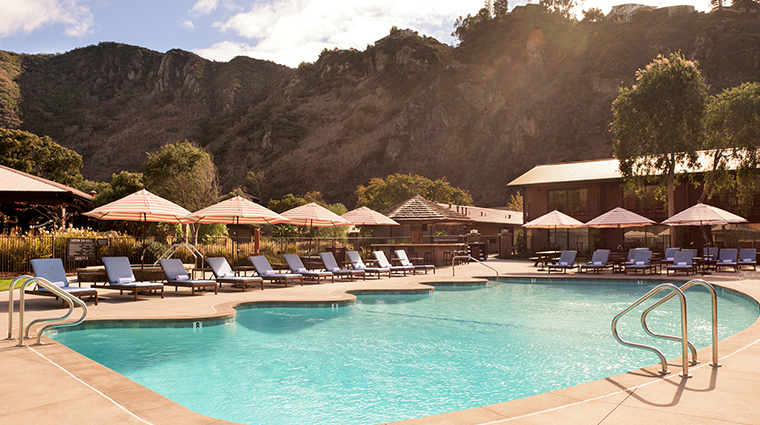 Just across the Pacific Coast Highway from the beach, the hotel is hidden within two canyons on 87 verdant acres. 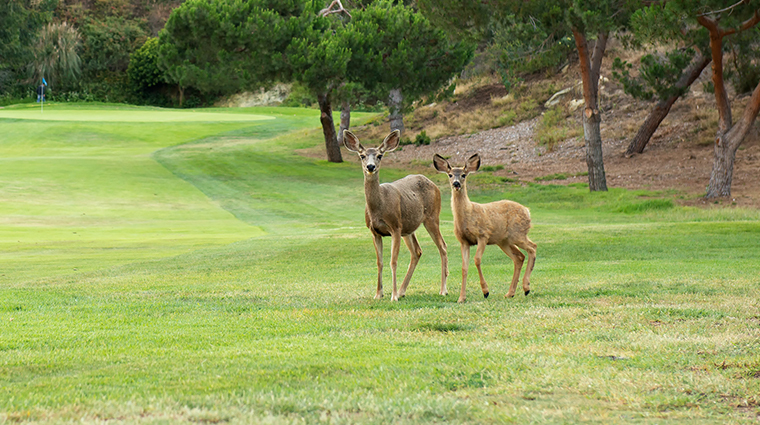 Expect to see deer calmly grazing on the golf course or hear an owl’s melancholy hoot while roasting s’mores at the fire pit. 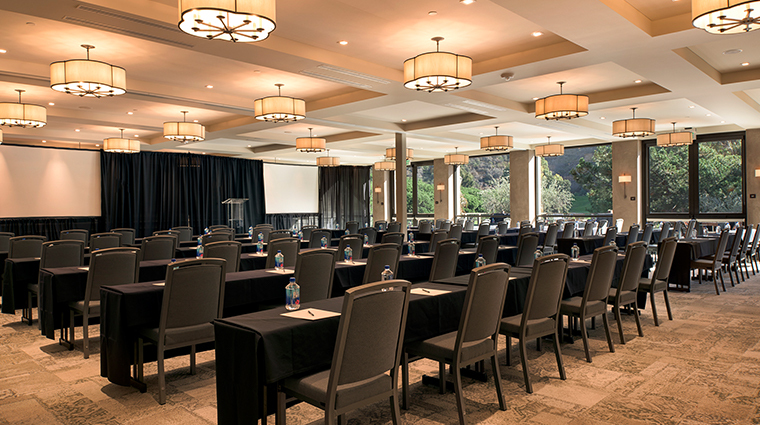 The property, an iconic part of Laguna Beach’s social scene for the last half-century as a golf club and motel, was saved from obsolescence by local entrepreneur Mark Christy — owner of the surf brand Hobie Sports. 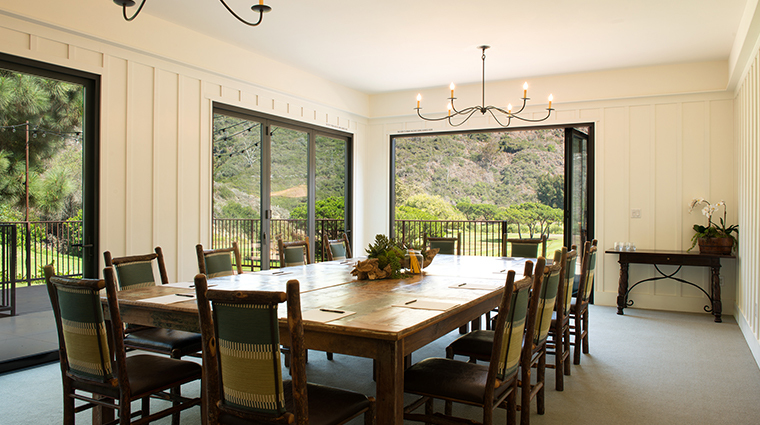 After a multi-million-dollar restoration, the coastal-chic-meets-sustainability resort features 97 ranch-style rooms, ample private event space and family-friendly outdoor activities galore. 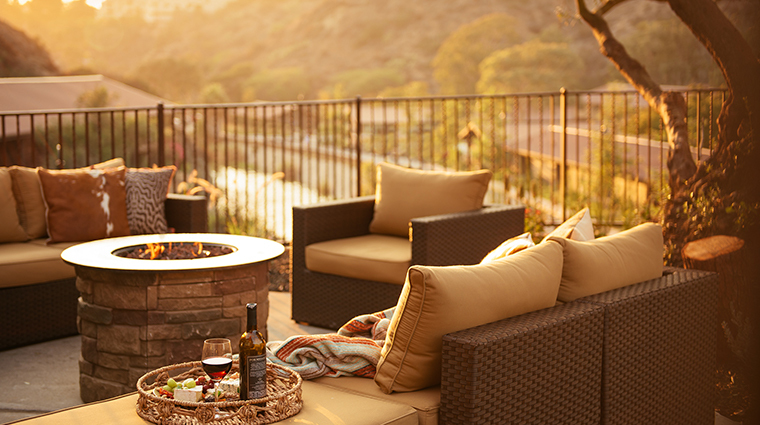 Whether you want to escape and unwind at the property’s spa or try stand-up paddle boarding out on the Pacific Ocean, The Ranch at Laguna Beach caters to both chill and thrill seekers alike. 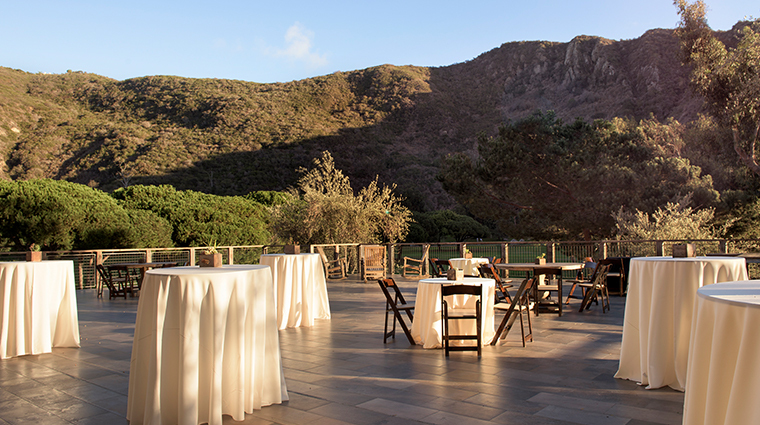 Although right off the Pacific Coast Highway, the property’s grounds look like a natural reserve park. 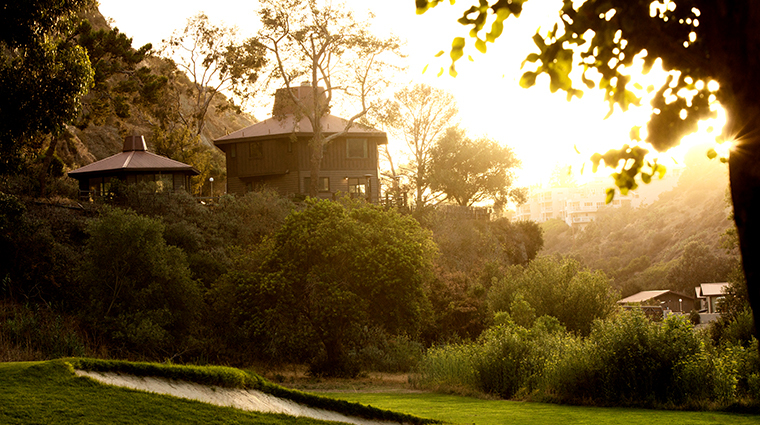 The Ranch at Laguna Beach sits in a scenic bowl-shaped canyon surrounded by verdant hills and towering trees. If you enjoy stays with a story, you’ll appreciate The Ranch, a refurbishment of a 1960s country club and motel that locals know as Ben Brown’s. Historical signage and vintage photos are found throughout the property. Lost Pier Cafe, the resort’s newest restaurant, is on Aliso State Beach and offers a SoCal dining experience. Expect healthy dishes made with in-season ingredients served with a whopping side of stellar ocean views. 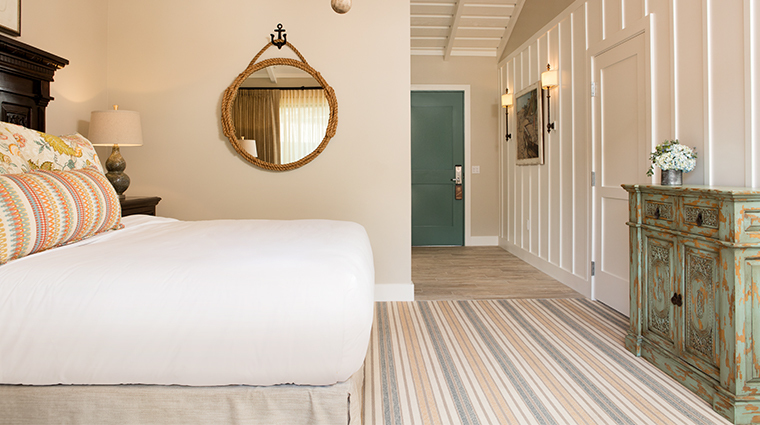 The Laguna Beach hotel is ideal for a digital detox family vacation. 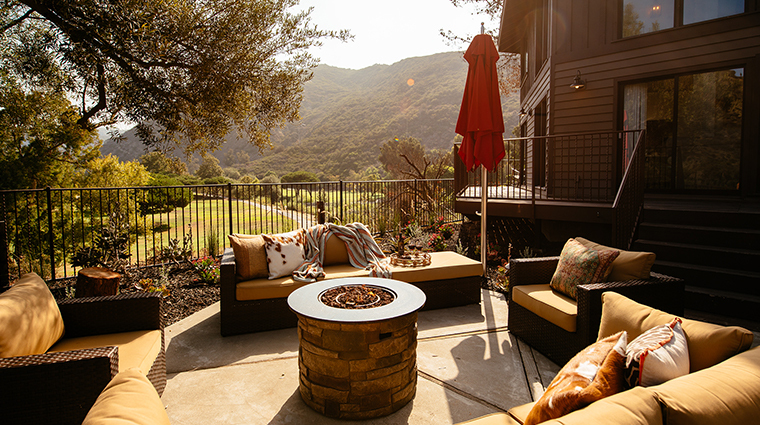 With The Ranch’s diverse outdoor activities, like a summertime Junior Explorer camp and nightly storytelling around a fire pit, your kids might forget they even own an electronic device. 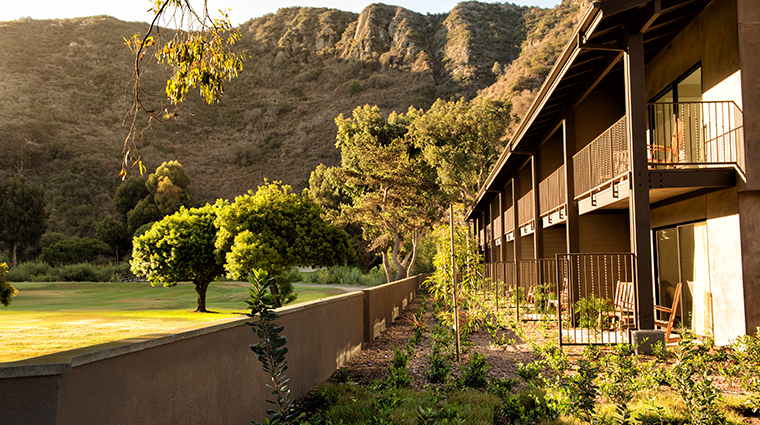 As part of the hotel’s commitment to sustainability, The Ranch at Laguna Beach has an onsite garden that provides fresh produce for the bar and dining programs. At half an acre, it’s the largest organic garden in town. 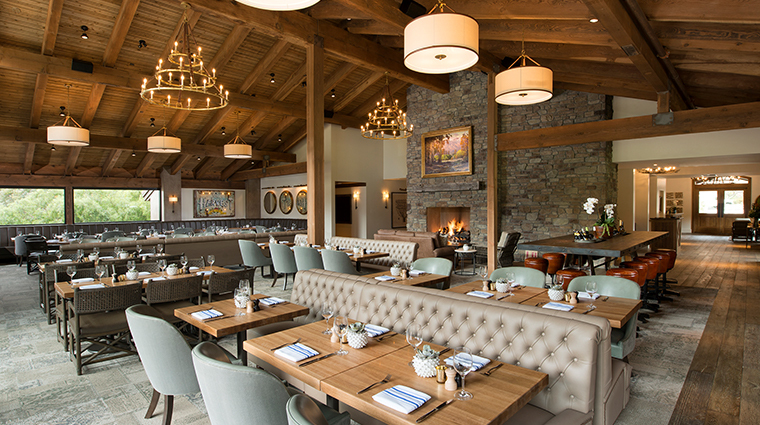 Harvest, the hotel’s onsite restaurant, is a happening spot on the weekends. 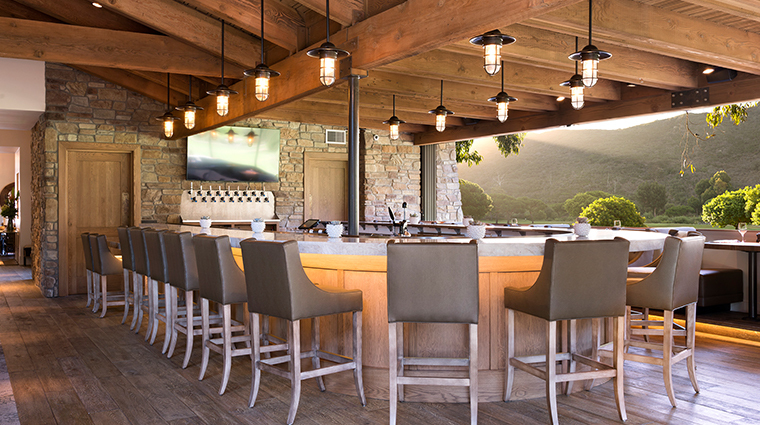 Get there early to nab a seat at the bar to swap stories with locals or head to the patio for live music. 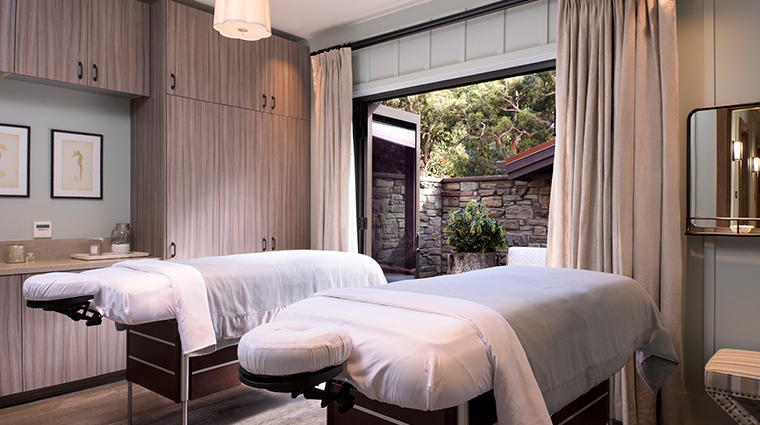 Sycamore Spa may be petite, but it offers a vast array of unique garden- and sea-inspired experiences, such as the Beach Recovery — a full-body refresh featuring an exfoliating foot treatment, the application of an aloe vera elixir, a seaweed mask and a coconut oil scalp massage. 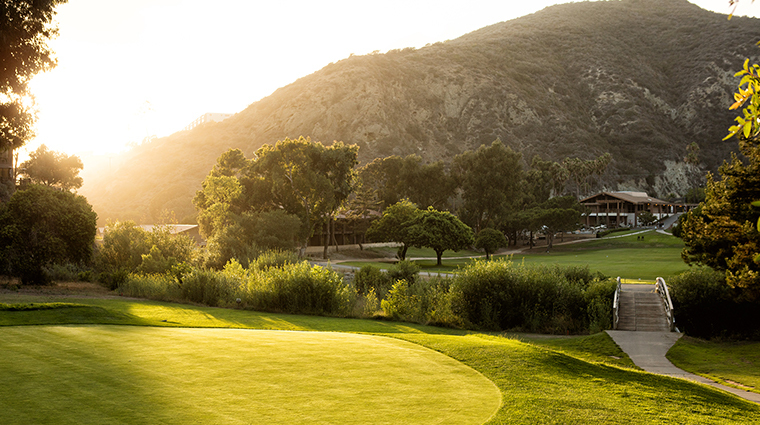 The Ranch has Laguna Beach’s only golf course. 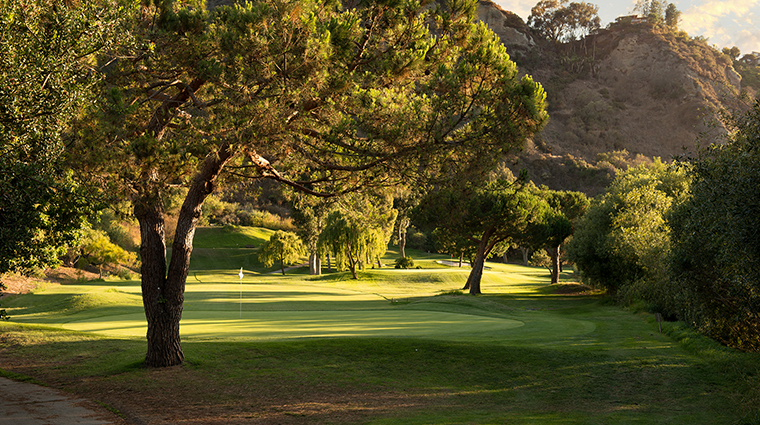 The nine-hole course is small, but challenging and it does get busy, so book your weekend tee time well in advance. A private resort tram runs from morning to evening to the waterfront Lost Pier Cafe. Beach rentals, like chairs and umbrellas, are available at the eatery. Many of the rooms of this luxury hotel sit around the pool. In peak summer season, it’s best to request an accommodation on the outskirts of the building if quiet and solitude is what you seek. 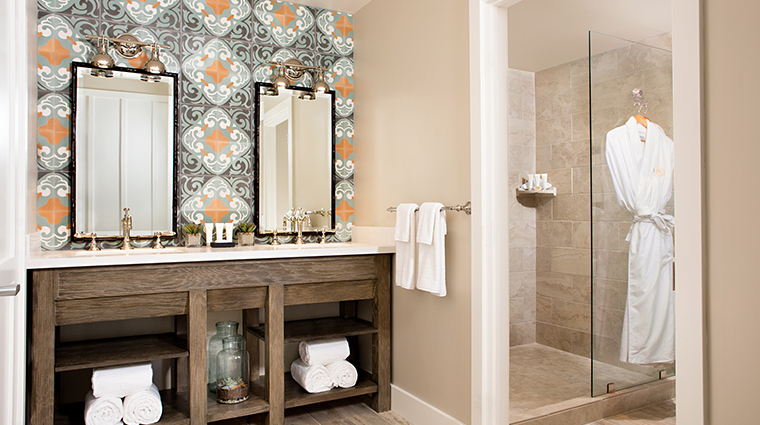 Rooms are coastal-chic and tastefully decorated in neutral- and azure-toned accents. 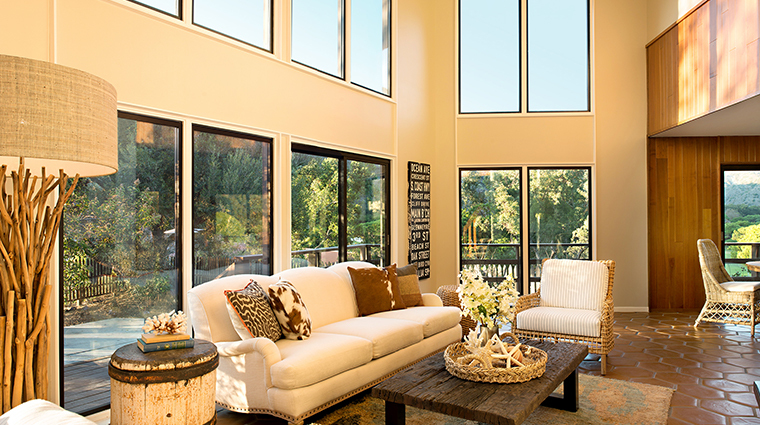 Each is uniquely fashioned and, as Laguna Beach is home to a vibrant artist community, features local art and crafts. 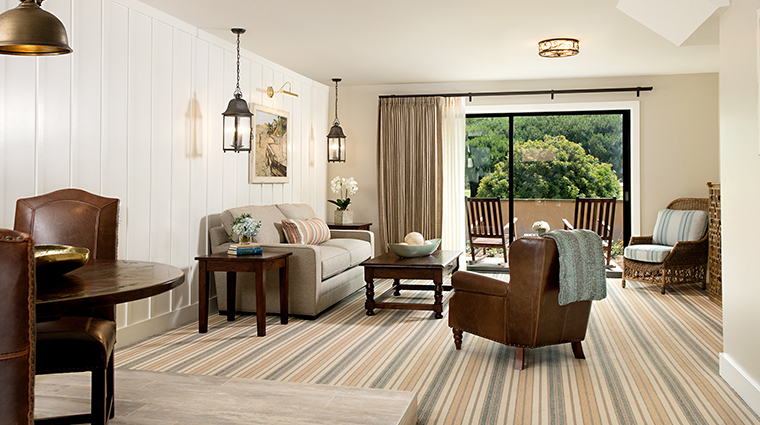 For the best views, book a Creekside Studio Suite — each room comes with a private patio with stellar views of the resort’s verdant surroundings. 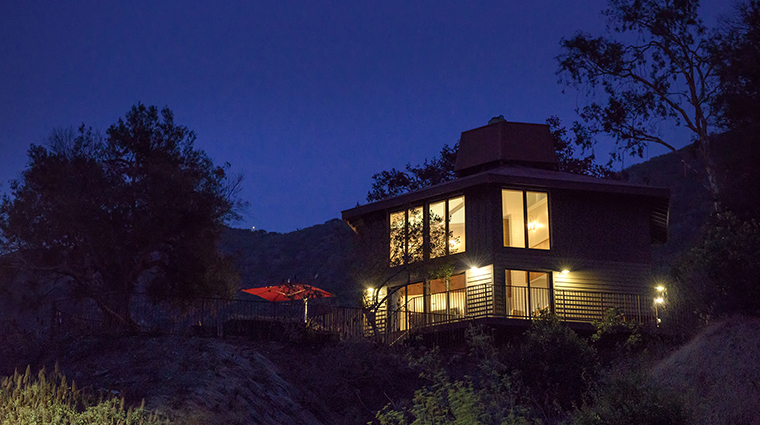 The Treehouse, the original motel owners’ two-bedroom home, is ideal for a honeymoon, wedding party or family getaway. It overlooks the entire property, has cool mid-century bones with modern interiors, a luxurious outdoor lounge area and full kitchen. The resort’s signature restaurant Harvest is run by executive chef Kyle St. John. His menus feature elegant American cuisine with globally inspired twists, such as green chili macaroni and cheese or roasted Maine scallops seasoned with kaffir lime and saffron. With views overlooking the tree-dotted canyon and well-executed food, Harvest is ideal for a celebratory dinner or festive brunch. Casual upscale is the vibe. Ben’s Pantry offers house-baked goodies, espresso drinks and gourmet grab-and-go fare for a beach picnic. At Lost Pier Cafe — the new off-site, oceanside restaurant open from sunrise to sunset — opt for local SoCal favorites, like a breakfast burrito, avocado toast or ahi poke.